Can We Close the Empathy Gap? 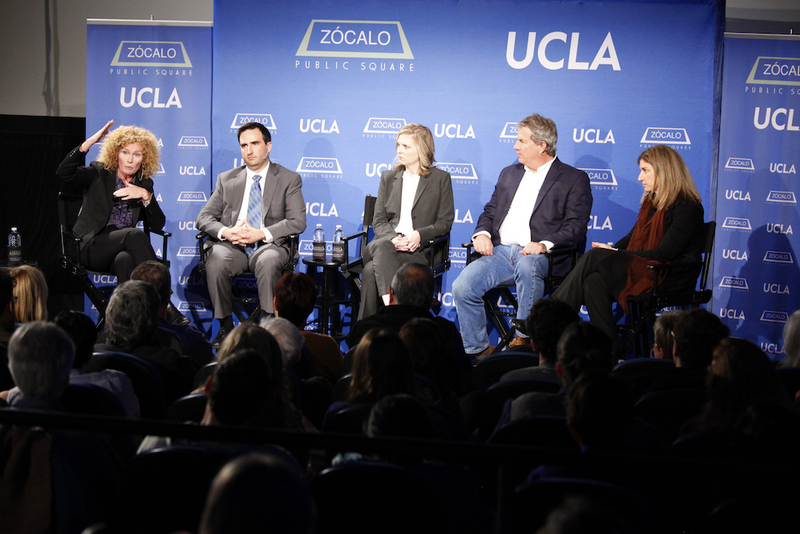 Zócalo Publisher Gregory Rodriguez said he was terrified as he opened a discussion onstage at MOCA Grand Avenue with MIT’s Sherry Turkle. My Bostonian Ancestor Fought the Red Coats. I Fought a Heroin Addiction. Both of Us Are Soldiers.